Idris Elba is up for a new challenge. Recently, Discovery Channel announced its new series Idris Elba No Limits will premiere in July. Elba has starred in HBO’s The Wire and the BBC series Luther. The four-part series begins on July 4th at 7 p.m. ET/PT. (Los Angeles) – Golden Globe-winning and Emmy Award-nominated actor and producer Idris Elba will push his body, mind and engineering know-how to the limit by racing on land, water and in the air for a new four-part series airing back-to-back on Discovery. IDRIS ELBA NO LIMITS premieres Monday, July 4 beginning at 7 PM ET/PT as part of Discovery’s iconic Motor Monday line-up. Idris will immerse himself in rally driving, street racing, aerobatics and power boating to master not only the discipline of racing, but also the engineering, science and history behind it. He will join professional teams, take on seemingly impossible challenges, receive coaching by some of the world’s leading drivers and pilots and meet fellow speed freaks to share their secrets of how to get every last ounce of power out of his machines. Each episode starts with Idris visiting a renowned motor sport competition, shot on locations across Florida, California and the British Isles, that will inspire his mission to take on some of the toughest racing disciplines in the world. To push his car, plane or boat to the utter limit, Idris gets under the bonnet and miles under his belt to prepare for the big race day that will see him go head to head with the professionals. The series was commissioned by Elizabeth McIntyre, VP Production & Development Factual, Discovery Networks International. Victoria Noble is the Executive Producer for Discovery and Rick Murray is the Executive Producer for Shine North. Shine North and Green Door Pictures agreed an exclusive factual programming deal earlier this year. What do you think? 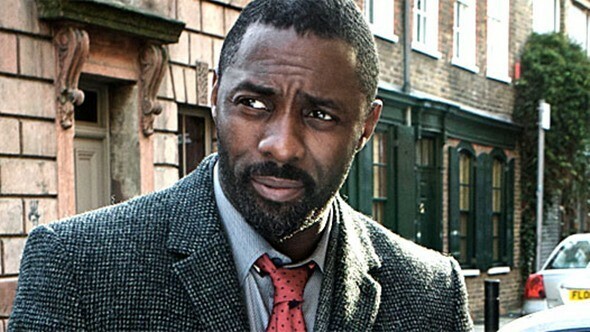 Are you a fan of Idris Elba? Will you watch his new Discovery Channel series? More about: Discovery Channel TV shows: canceled or renewed?, Idris Elba No Limits, Idris Elba No Limits: canceled or renewed?